This is al list of all colors, which were available for the Porsche 911 from 1975 to 1989. I would like to show a examle photo for every color. If you have a 930 and you will support me, then please send a photo with the color code and name to me. The Porsche Invidual Service complied every color wishes. 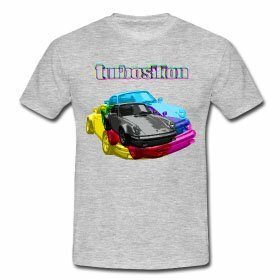 So it´s possible, to find Porsche 930 in many other colors. If you have some informations about special colors, please contact me.